Opening night of New Works was a huge success and is truly a MUST SEE! You have FIVE CHANCES to experience the athleticism and fierceness of New Works THIS WEEKEND. 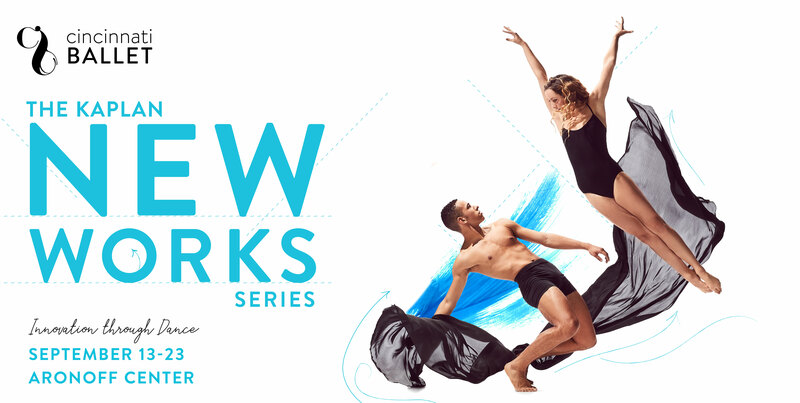 The program includes world premieres from Resident Choreographer Jennifer Archibald, San Francisco Ballet dancer Myles Thatcher, Cincinnati Ballet dancers Taylor Carrasco and David Morse, and a Cincinnati debut from Mia Michaels of the hit show, So You Think You Can Dance.